Viewing daily - text or call for a viewing time that suits 027 632 0421 or 0800 900 700. Great family friendly layout allows for the complete family to enjoy themselves with space on the inside and the outside. 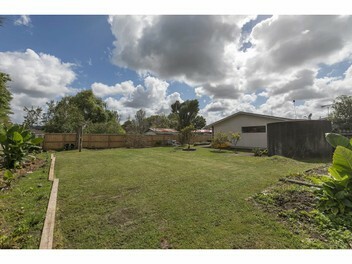 Set on a big 1126 square meter site the land is flat, with a fully fenced back yard and front yard. It has excellent all day sun and options for garden, orchard or just kicking a ball around. Situated right in the heart of Waimauku Village, moments to a café, transport links, convenience shopping and primary school. Set Date of Sale - 4pm, Tuesday 23rd April 2019 (unless sold prior). We are happy to supply a list of the last 12 months of transactions in this area. For a complete transaction list please email graham.mcintyre@mikepero.com. Please be aware that this information may have been sourced from RPNZ/ Property Guru/ Land Information New Zealand/ Auckland City Council and we have not been able to verify the accuracy of the same. 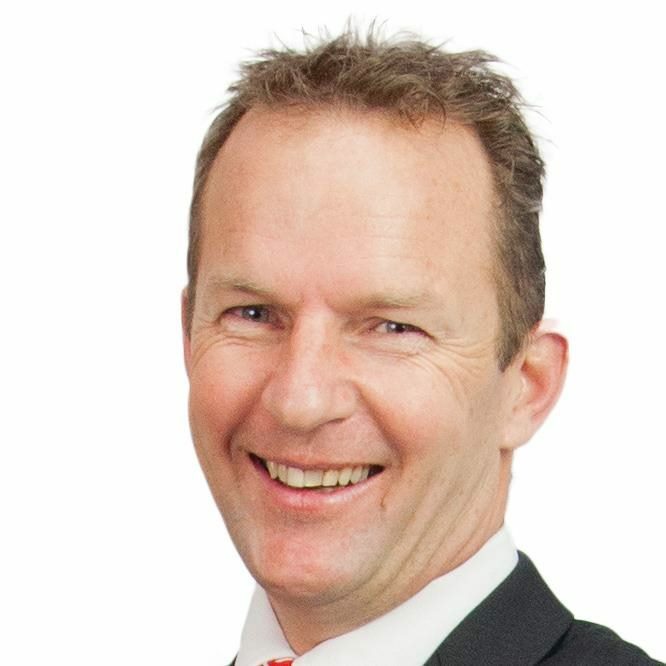 Please see link to Mike Pero Real Estate Limited statement relating to passing of information http://mikepero.com/receivinginformation.